Are you going to only use a public transport? Even the public transport is well established in Japan, if you go to a rural area, there shall be not much to depend on. Auto rental or biking or walking shall be the way . You can read how to rent a car in Japan here with a foreign driver's licence. What is " Japanese Translation of foreign driver’s license "? Called " Gaikoku Unten Menkyosho Honyakubun 外国運転免許証翻訳文 " in Japanese. This is an official translation of your driver's incense of your home country (non-Japanese). Many car rental companies in Japan can rend a car with this document and your valid driver's license of your own country. Japan Automotive Federation ( JAF ) and some foreign embassies and consulates in Japan. You fill in this form. You basically need to actually go to one of the above office in Japan with the form and your original license. But alternatively, Kaeru Parcels can process this for you. 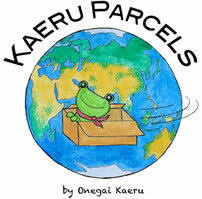 How Kaeru Parcels help you? With our Japanese rent car support, you DO NOT NEED to be in Japan to get this translation paper. You give us the necessary information and the clear and color photocopy of your driver’s license (front and back), we will take care of the procedure and send the official translation by JAF to you in your home country. You must bring your driver’s license and the official translation (both original) to a car rent company in Japan. Note: If there are more than two drivers, each driver needs one document. In such a case, please provide us with the information for each person. We usually calculate for 1.5 month at least before your flight. 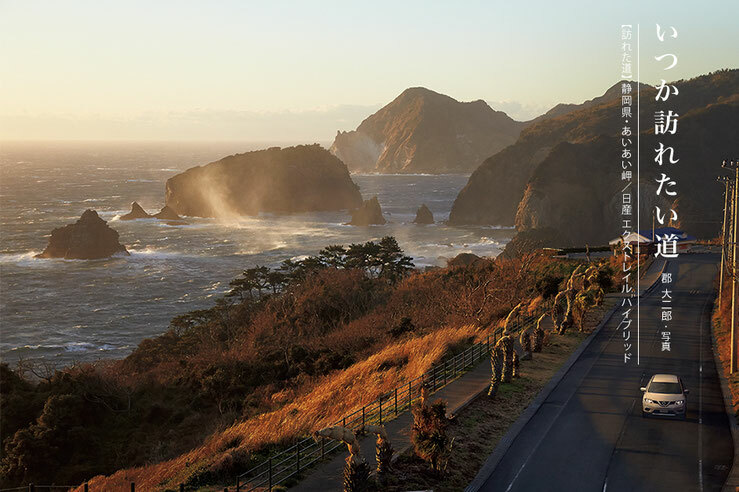 If you fly to and rent a car in Japan in mid April, you need to contact and proceed with us at the end of February of the same year. If you wish to use our service, please agree as below. This Japanese Translation of foreign driver’s license by JAF is NOT 100% guarantee that you can rent a car. The decision shall be with the car rental company. To reduce the unnecessary risk, please contact a rent car company you plan to use in Japan and ask if Japanese Translation of foreign driver’s license by JAF (and your valid driver's license) is enough to rent a car. We are not responsible for any loss/damage you may incur directly or indirectly based on this paper and our service.